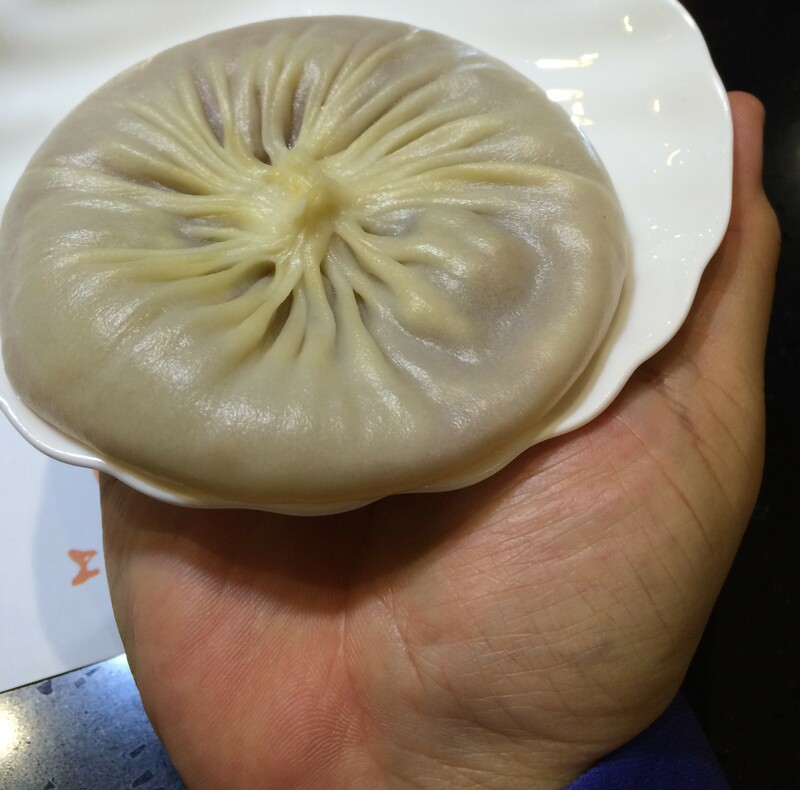 Now this is not your typical Xiao Long Bao, it’s a Da Long Bao! 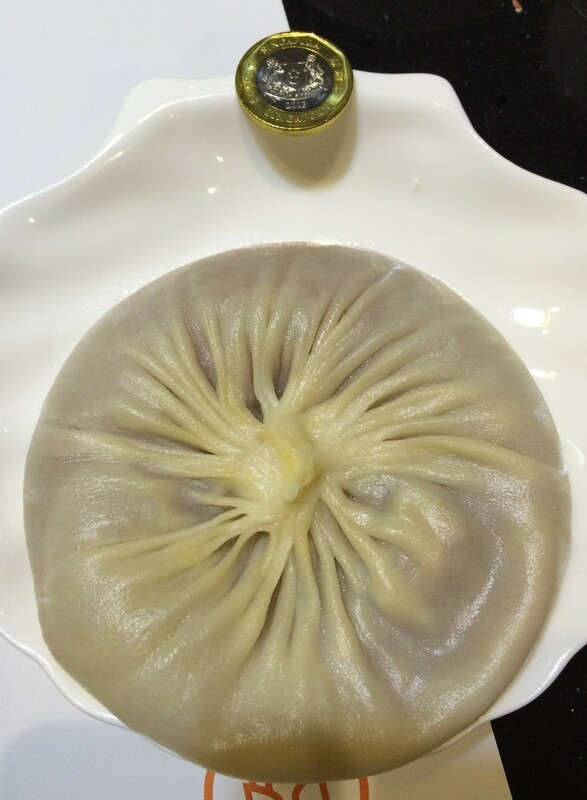 It’s a the local Shanghai Din Tai Fung in Gubei, not the Taiwanese chain, but a local Shanghai chain. Look at the size of this thing, compared to a Singapore Dollar and it’s a big as my hand! Posted in Chinese Food - Anything & Everything, ShanghaiTagged Shanghai, Xiao Long BaoBookmark the permalink.